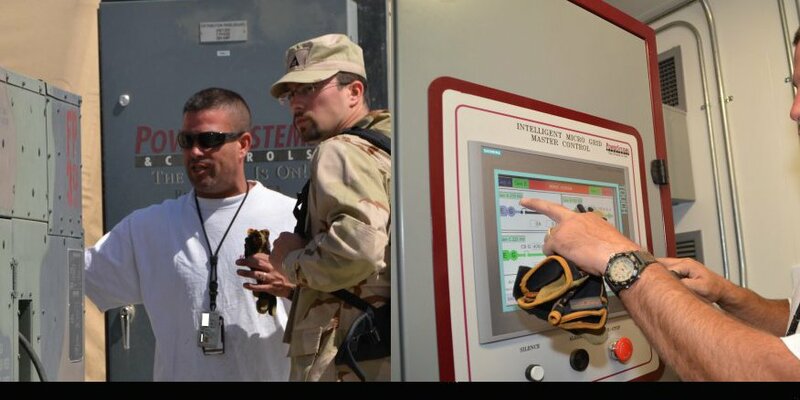 Power Systems & Controls would like to thank the United States Army for the product overview of our Intelligent Micro Grid in their article “Scientists Bring Energy Solutions to the Desert”. It’s a great article and speaks to the next generation of clean-green-alternative energy. You can read the article by clicking Here. 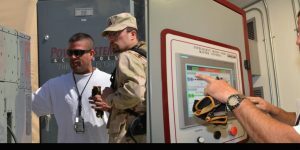 To learn more about the U.S. Army please visit their Website.